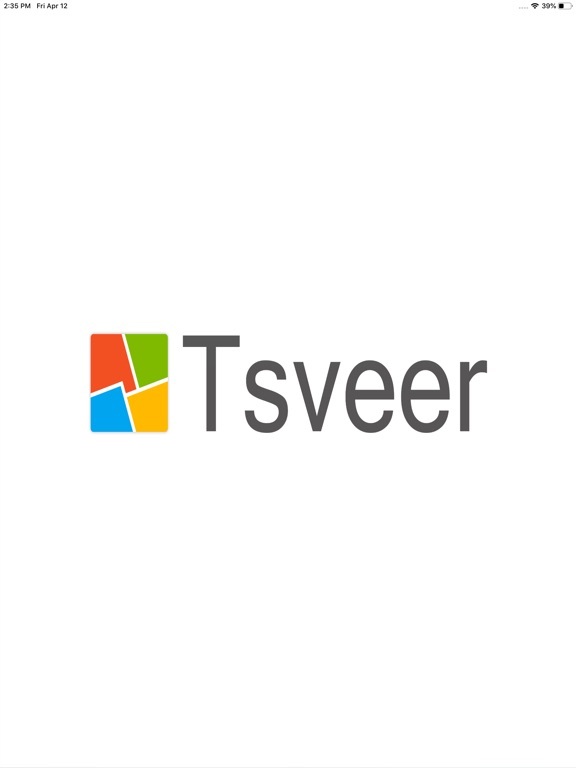 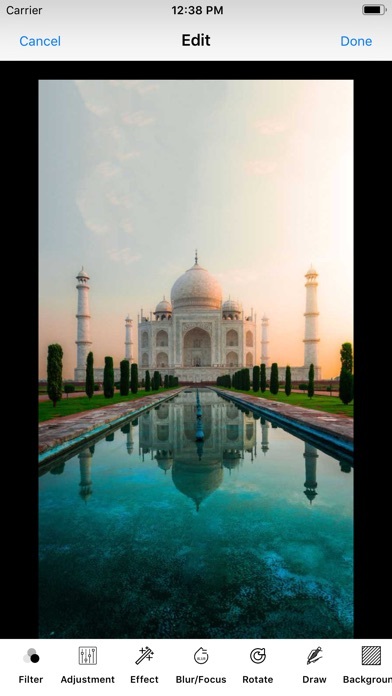 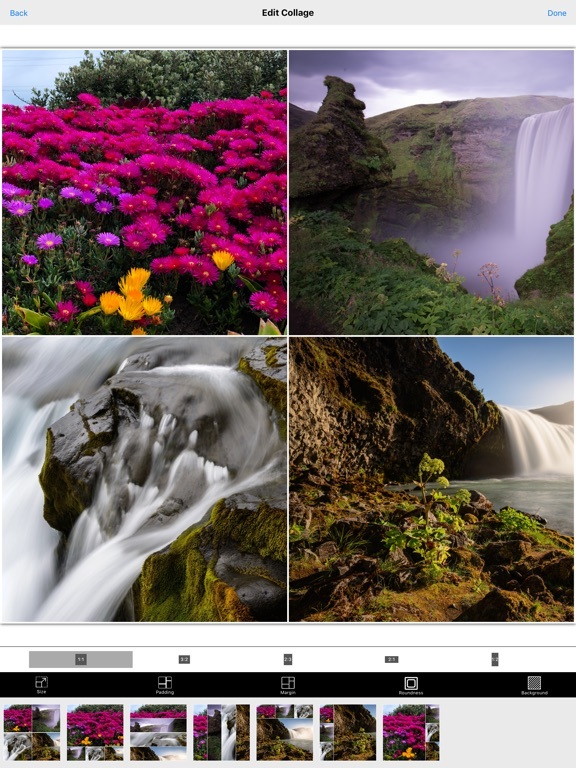 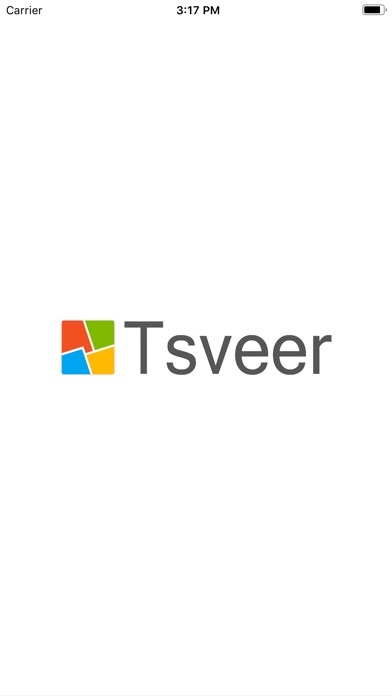 Tsveer is a powerful tool to create most unique collages with additional features like adding theme related backgrounds with sizing and frame changing facilities. 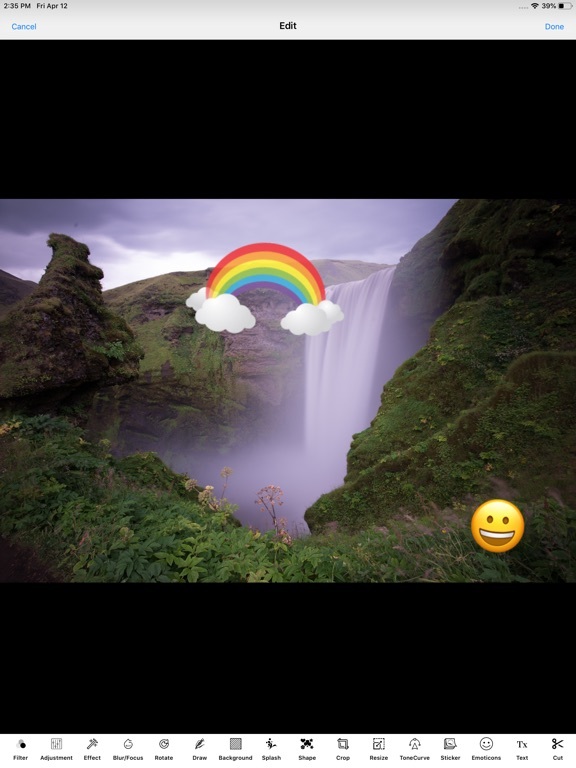 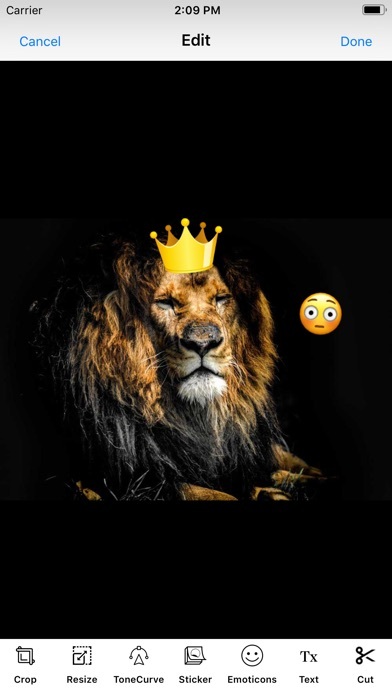 Edit your pictures with many filters and other effects like tone curve,Doodle effect, emoticons, texts, blur effect, splash effect, shapes etc. 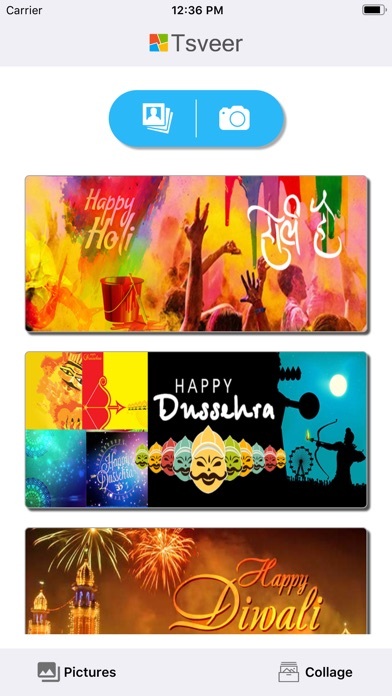 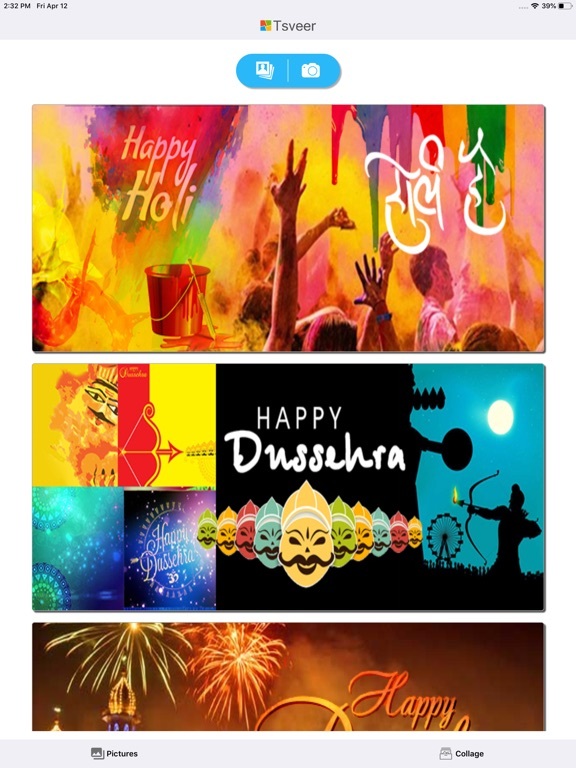 You can add stickers and backgrounds to any image with varieties that includes Indian festivals also.